We wanted to share and give shout-outs to are favorite apps and tools that help us get our job done. 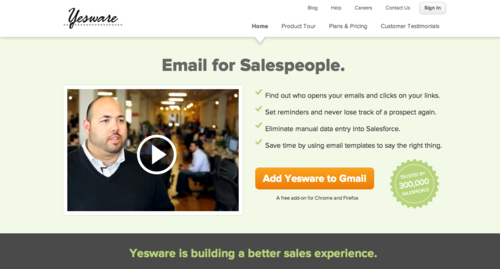 Yesware - Email for salespeople. Yesware is a free plugin for gmail that tells us if someone opens our emails. It also lets us set email reminders and use email templates. Basecamp - Project Management Software. 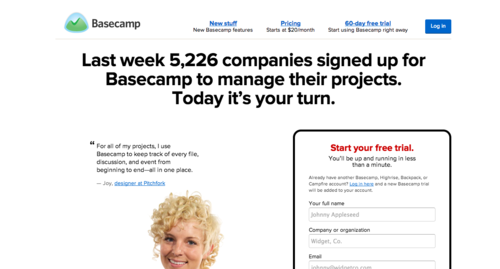 There are lots of project management apps out there but we think Jason Fried is cute, so we're sticking with Basecamp. It makes keeping our clients and creative teams synced up is easy. 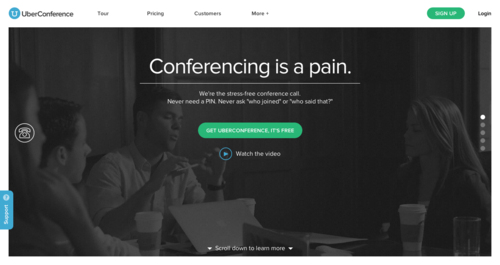 There are a ton of free conference call tools. Uberconference is far and away the best we have found. It allows us to quickly start a call, or schedule one for the future. Participants can dial-in through the phone or through the browser using your computer's built-in microphone. 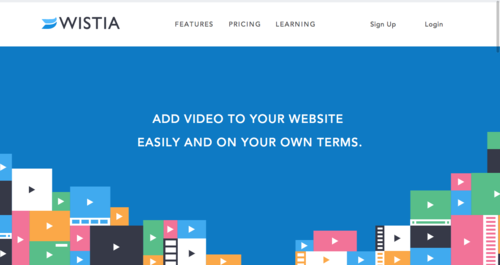 Wistia - Video Hosting for Businesses. To make viewing a proof simple for our clients we used to use Youtube. Now we exclusively use Wistia. Our clients are able to easily view the proof on any device, leave feedback, and Wistia gives us a gazillion sharing and privacy options. 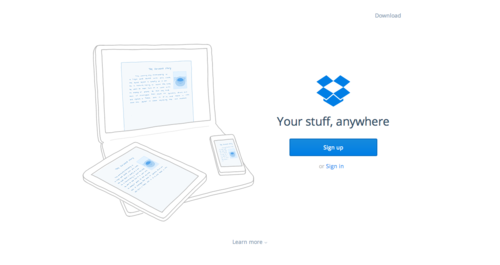 Dropbox - Large File Sharing. Dropbox makes the final delivery of a completed video project seamless. We put all of the final videos in a folder, share it with the client, and high five each other.